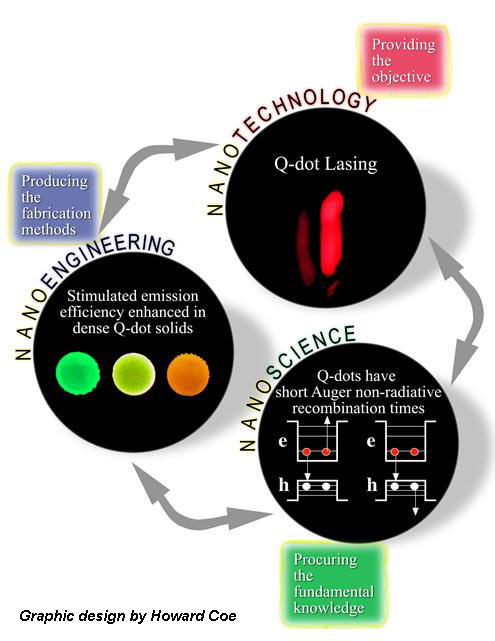 The goal of this center is to explore and exploit the unique physics of nanostructured materials to boost the efficiency of solar energy conversion through novel light-matter interactions... Learn more about CASP. Our team’s research focuses on syntheses, electronic and optical properties, as well as device applications of semiconductor nanocrystals and nanoscale assemblies built from these particles.